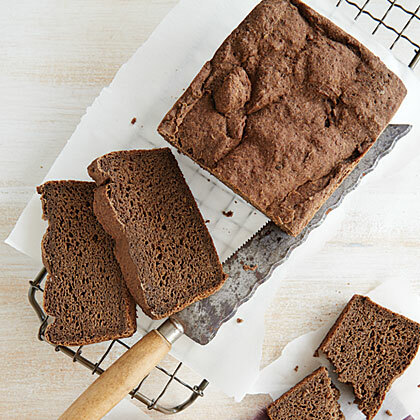 Quinoa flour is the star in this hearty and delicious loaf of bread. 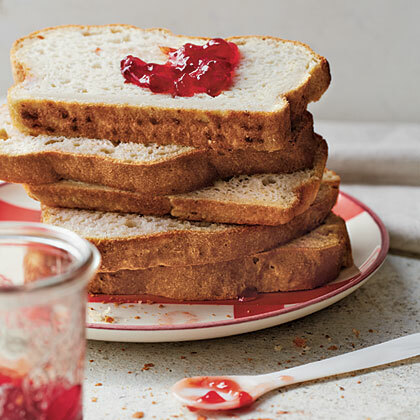 Slice, toast, and spread with your favorite jam for breakfast or use it to make bread pudding. 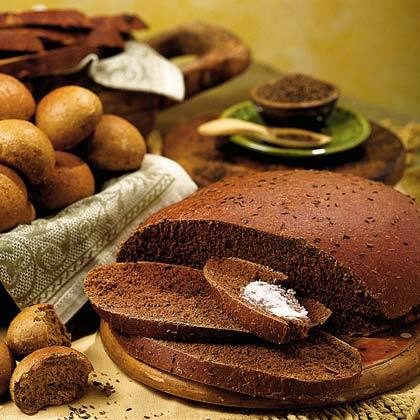 For perfect pumpernickle bread that's hearty with just a touch of sweetness, use bread flour and rye flour, and add molasses instant coffee granules for flavor. 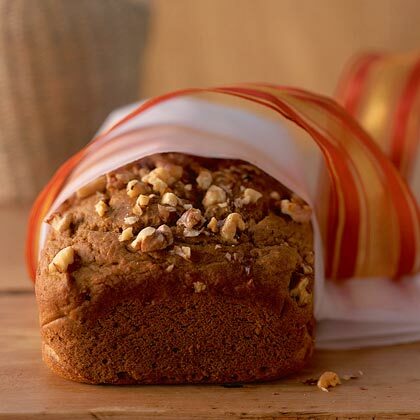 This particular pumpkin bread gets its kick from a blend of allspice, cinnamon, cloves, and nutmeg. 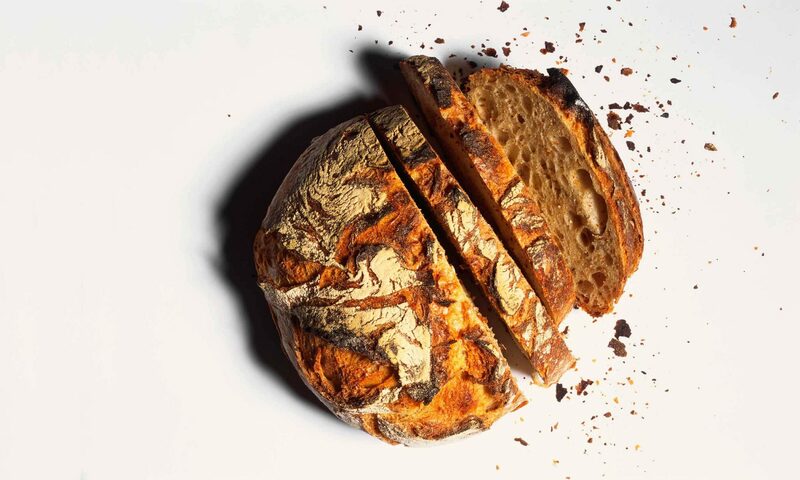 Top with a sprinkle of chopped walnuts for a salty crunch that pairs perfectly with the sweet, moist bread. 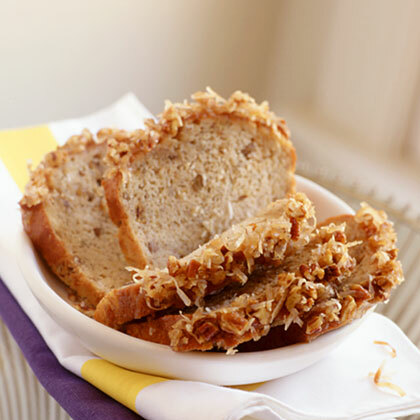 This sticky bread--also known as monkey bread, African coffee cake, or bubbleloaf--makes for a delicious breakfast. 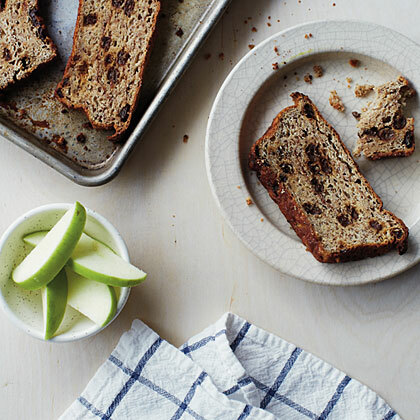 No yeast is required for Oatmeal-Raisin Soda Bread. 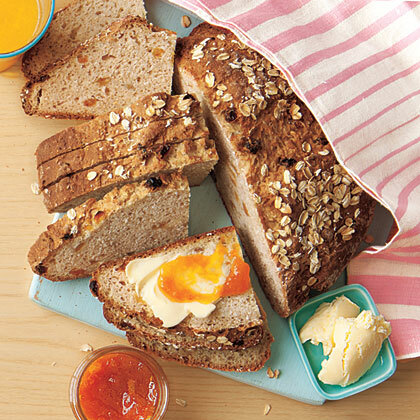 Brighten your mornings with this sweet bread for breakfast. 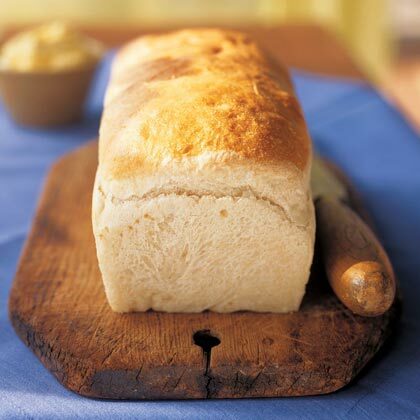 This old-fashioned sheepherder's bread recipe is light on ingredients, big on flavor, and oh so delicious. Also called mandelbrot, or almond bread, this treat may be more popularly recognized as Italian biscotti. Bring a frozen loaf back to life. 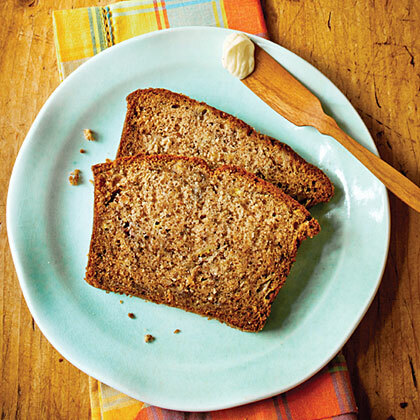 Nuts, coconut, lime, and rum give this quick bread a tropical and indulgent feel. It’s an unforgettable recipe with the tangy lime glaze balancing the sweet bread. Give it a try. 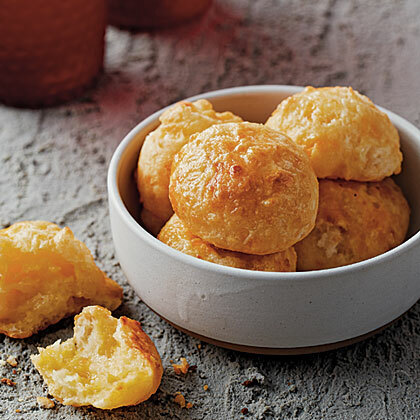 Don’t let the long ingredient list fool you; many are repeated ingredients that are mixed in the bread and then used to top the bread with a glaze that puts drizzled powdered sugar and milk to shame. 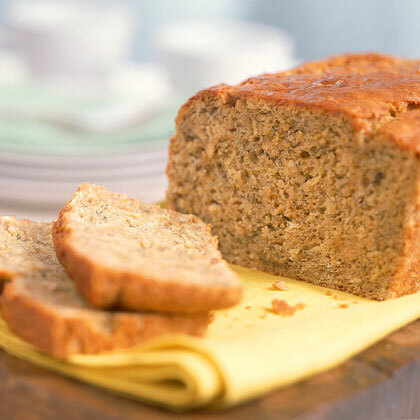 Give your usual banana bread a twist with this Banana-Oatmeal Bread recipe. It's perfect for breakfast but also great to snack on any time of the day. 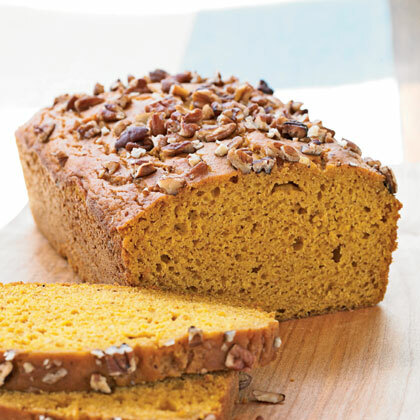 This top-rated pumpkin bread offers great flavor without the extra fat and calories of traditional pumpkin bread recipes. 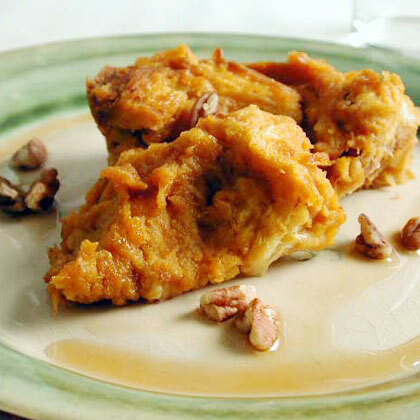 A sprinkling of chopped pecans on top adds great seasonal flavor as well. From rum-laced banana bread to mini cranberry panettone and fruit-filled stollen, festive yeast breads make perfect holiday gifts. This Pumpkin Bread is sweet and moist—perfect for breakfast with coffee or as a treat after dinner. One reader recommends adding chocolate chips to make it even sweeter. 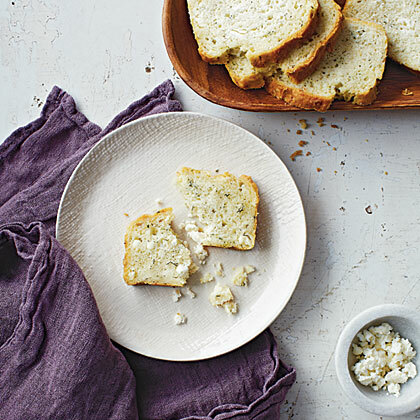 Three rises give this basic sandwich-style bread a delicate crumb and a soft texture.